Experience the South Florida Tequila Festival’s el segundo annual celebration! Spirited South Florida had the unique opportunity to host a gathering of Tequila brands in Fort Lauderdale with the 3J Hospitality team inside Stache 1920’s Drinking Den. 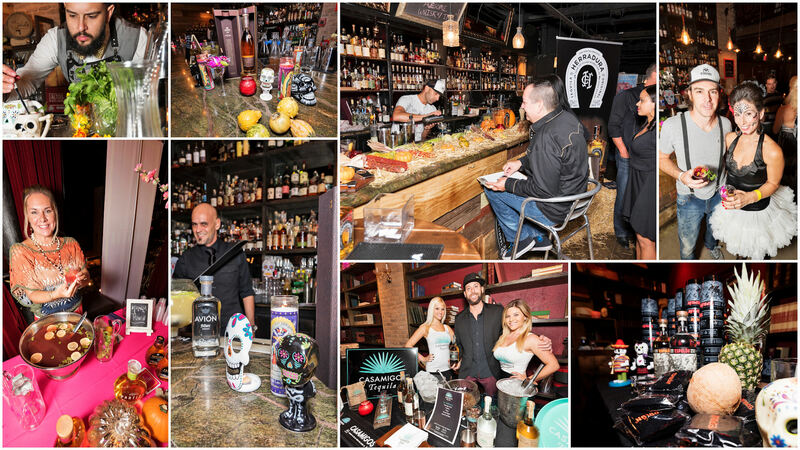 On Ocotber 24th, 2015, the 2nd Annual South Florida Tequila Festival welcomed over 150 Tequila enthusiasts from South Florida to experience its segundo annual celebration. 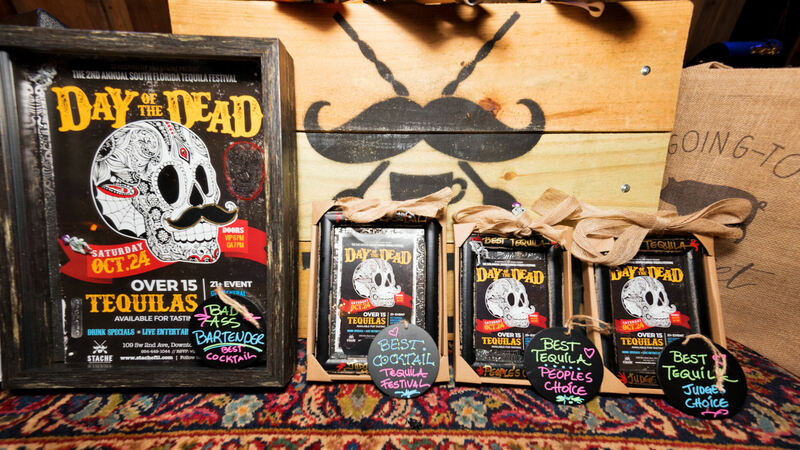 An official event of the Florida Day of the Dead festival, the South Florida Tequila Festival featured shots and cocktail samples of popular and special batch brands. Created to educate, savor, and showcase the famous Mexican spirit, the festival honored 15 different tequila brands with over 40 expressions. Festival-goers were afforded the opportunity to speak with brand representatives and learn about the different processes of growing and harvesting the agave plant. 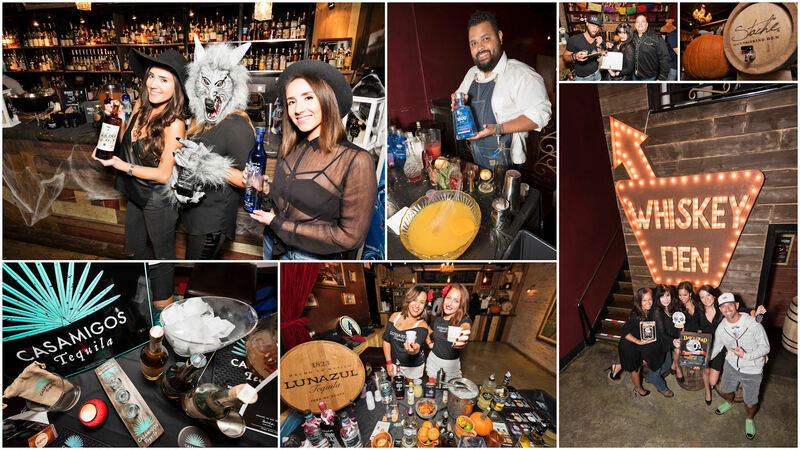 Throughout two stories of Stache 1920’s Drinking Den, brand ambassadors also shared reasons why they believed they are the best tequila manufacturer on the market. I hand crafted the custom made awards given for the Best Tequila, Best Cocktail and People’s Choice Best Tequila Brand. See my facebook photo album here. 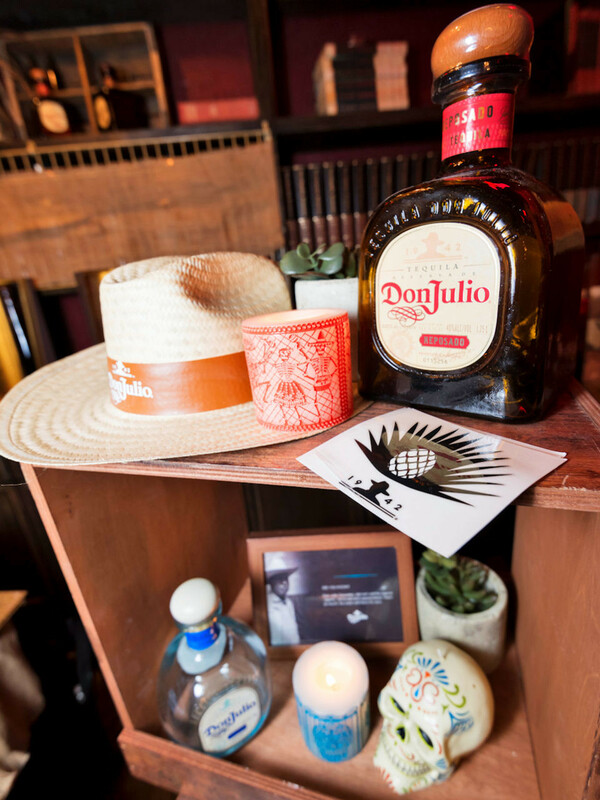 To win the coveted People’s Choice award, brands brought out their best tequilas, swag and tasty cocktails. A team of six industry judges selected the Best Tequila and the Best Cocktail. I enlisted support from my social media BFFs Big Mouth Girlz power duo Katrina and Aaron and MRA Photography‘s Jason Leidy, covering the event for Spirited South Florida. Stay tuned for next year’s festival… already in the works!